Mainly fantasy novels and short story collections, though occasionally sci fi, YA and general fiction if it piques my interest. I’m happy to review print and ebooks. I don’t generally review romance, crime and action stories, because they aren’t what I’d choose to read in my own time and so I’d rather not review something I don’t feel confident giving a balanced, knowledgeable view about. I also don’t review audio books. But if you are looking for an audio book reviewer who covers similar material, you may like to try Orisi’s Blah Blah Blah. My reviews are posted on my blog and on my Goodreads profile. When I review a book or story, I give it a mark out of 5. I generally talk about the plot, storyline, writing style and who I think the book may be suitable for. However, this can vary depending on the type of book I review. While I try to be fair in my reviews, I also think it’s important to be honest, so while I’m grateful for any review copies sent to me, I can’t promise they will always get a positive review. I will always acknowledge in the opening paragraph of a post if a book or story I am discussing has been sent to me for review purposes. What links do I include in reviews? 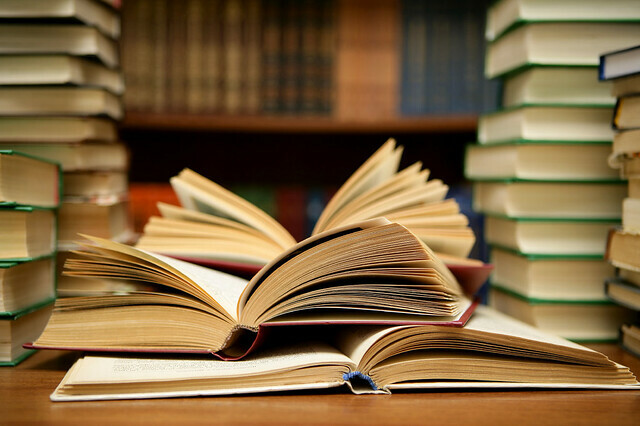 Unless a book is not available to buy at the point of review, I will include a link to the Hive Network – an online bookstore that allows users to nominate a local bookstore of their choice to receive a proportion of the profit from sales made. This is a personal decision and I do not receive any funding or affiliate link benefits from Hive. I just believe that it’s a good way to support local businesses, even if you can’t always get to the store in person. If a book is not available through Hive then I may link to alternative sites that stock the title. How can I contact you about a review? Please use the contact form on my About page.